Cody Nickson may have butted heads with many of his Big Brother castmates, but there’s one person that he’d never give a blank stare to — Jessica Graf. The two quickly began a showmance in the house and plan to continue their relationship in the real world. 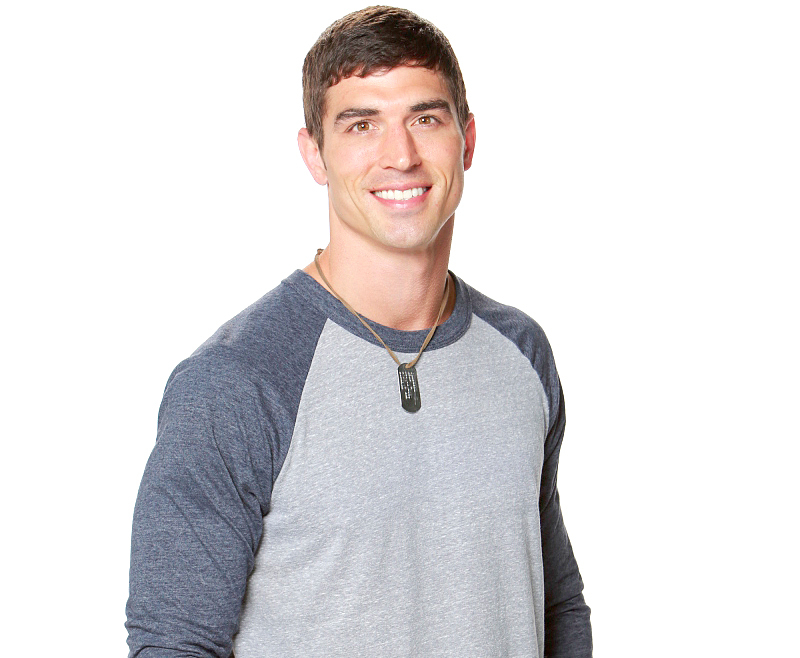 Nickson, 32, was booted from the game during the Thursday, July 13, episode. Once the one running the show, he lost the trust of others when he turned against his alliance and put up Paul Abrahamian for eviction. Abrahamian returned the favor when he was Head of Household and Nickson was kicked out in a vote of 7-3-0 against Ramses Soto and Alex Ow. Nickson, who has a chance to compete again, is OK with whoever Graf tries to align with next.